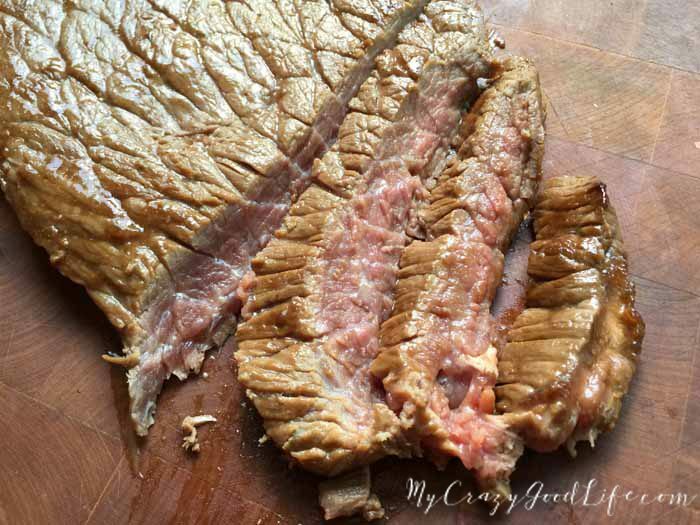 This Weight Watchers steak fajita zoodles recipe is perfect for the entire family! 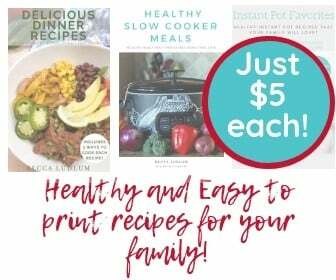 Use zucchini noodles or tortillas for an easy weeknight meal! 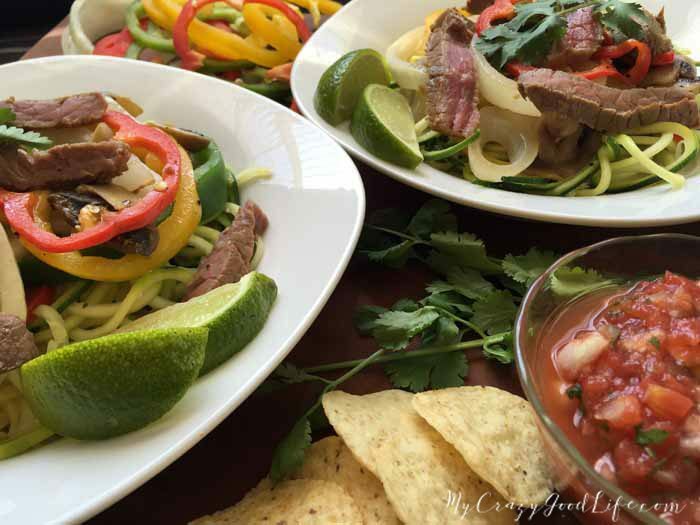 At just 6 Freestyle Smart Points you can even whip these delicious steak fajita zoodles up for lunch! There’s no wrong way to make this tasty meal. 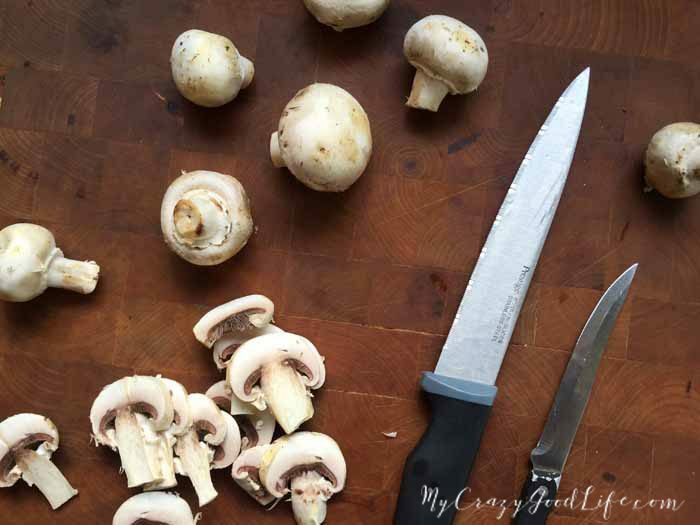 We use all different kinds of veggies, especially whatever is fresh and looks great at the farmers markets in the summer time. 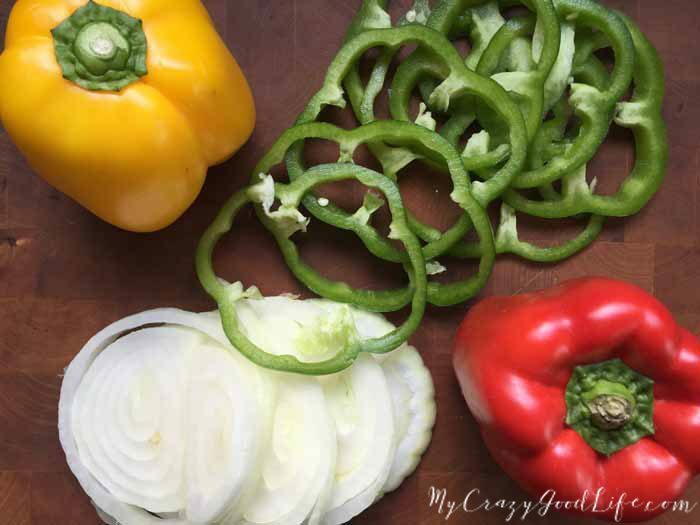 If you are looking for a way to sneak more vegetables in to your diet (or the diet of your children) this recipe is a must try. 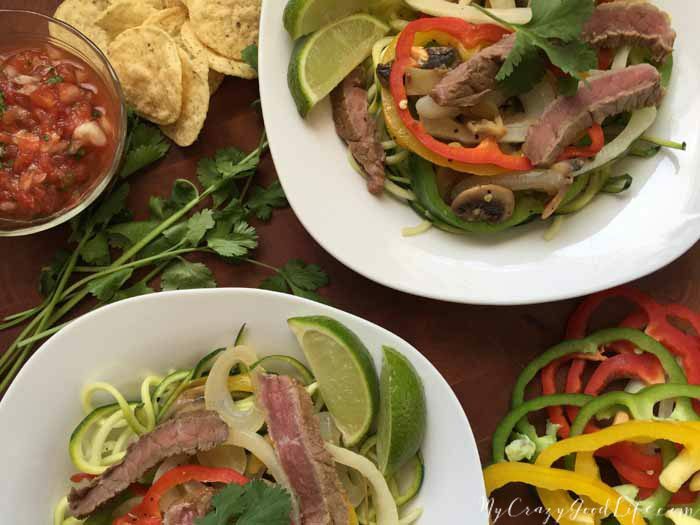 It doesn’t hurt that it’s low in points as well; there’s no limit to the ways you can customize these steak fajita zoodles. Use your Zoodles as a base for your fajitas or add them in to your tortilla with the other fajita ingredients if you’d like! It’s just 6 Freestyle Smart Points for 1 serving of this recipe. You can have as many veggies as you’d like for those 6 points too! 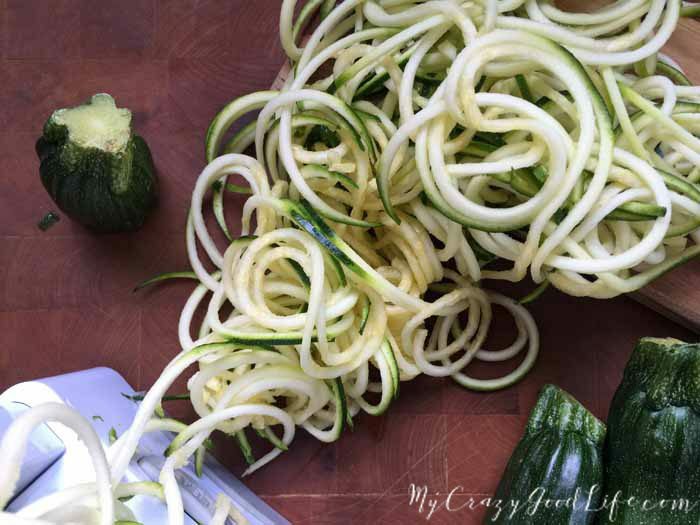 Hop on board the zoodles train! 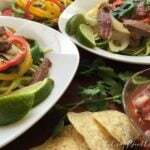 This Weight Watchers steak fajita zoodles recipe is perfect for the whole family! Use your Zoodles as a base for your fajitas or add them in to your tortilla with the other fajita ingredients if you'd like! It's just 6 Freestyle Smart Points for 1 serving of this recipe. You can have as many veggies as you'd like for those 6 points too!